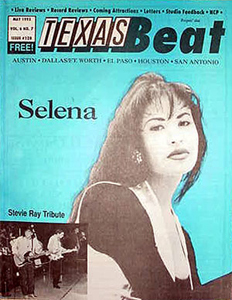 Description: 1995 Texas Beat Magazine featuring Selena. Limited printing 10,000 copies. Description: Sarah McLachlan May 1997 Pulse! Magazin. 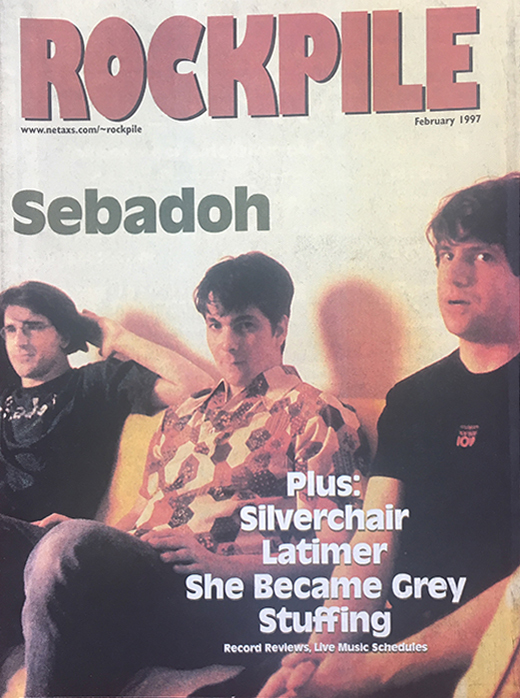 Description: Sebadoh February 1997 Rockpile Magazine. 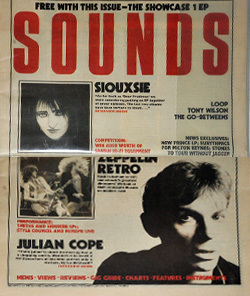 Description: Siouxsie and the Banshees / Led Zeppelin Sounds Magazine. 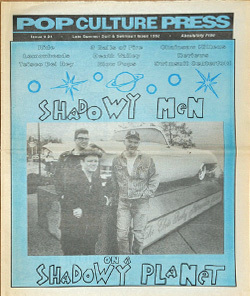 Description: Smashing Pumpkins January 1997 Rockpile Magazine. 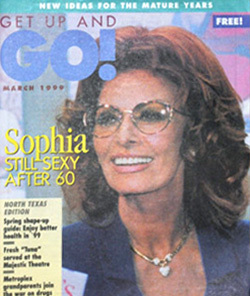 Description: Sophia Loren Go Magazine.